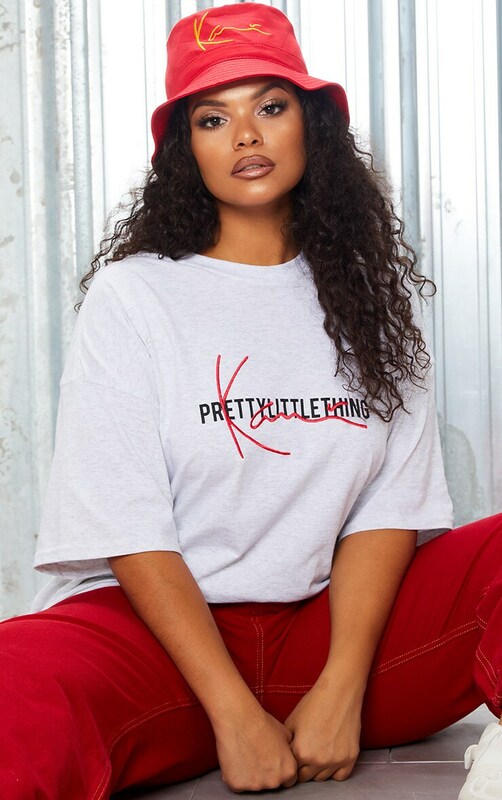 I love a 90s throwback so when Pretty Little Thing launched the second Karl Kani collection I had to get involved. The thing I love about this collection is how inclusive it is. 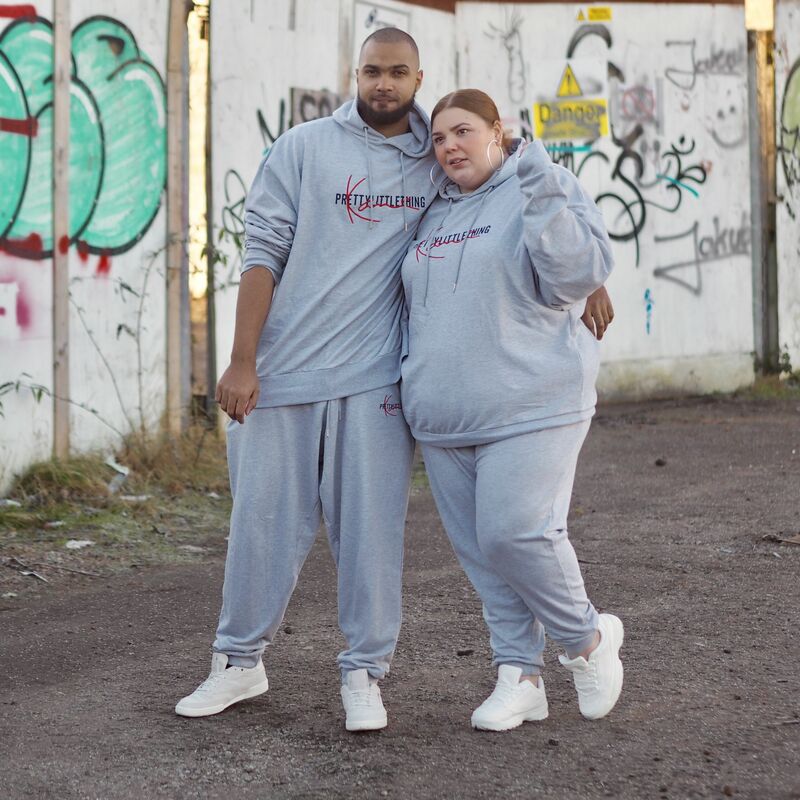 Not only will it fit my plus-size gang (I’m a 26 – wearing the XXL and these tracksuits would easily fit up to a 30) but they’re unisex too. Enter my soon to be husband – Chiino. 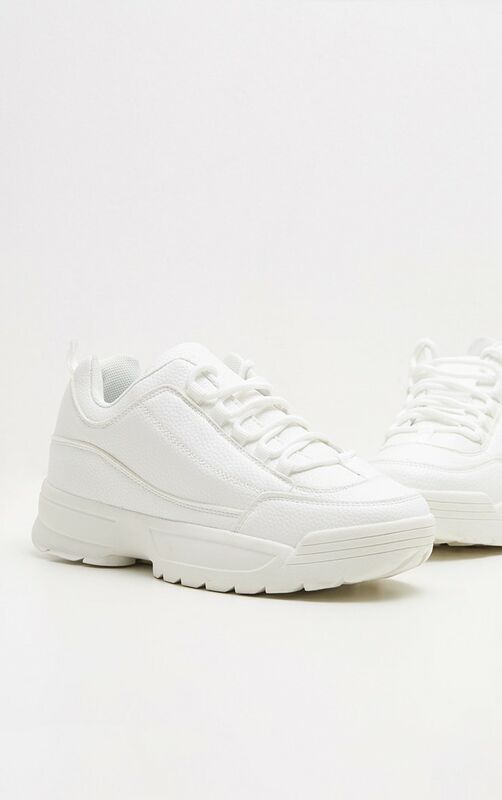 2019 is the year that comfort would feature significantly in my wardrobe and I feel like I’ve started with a bang. 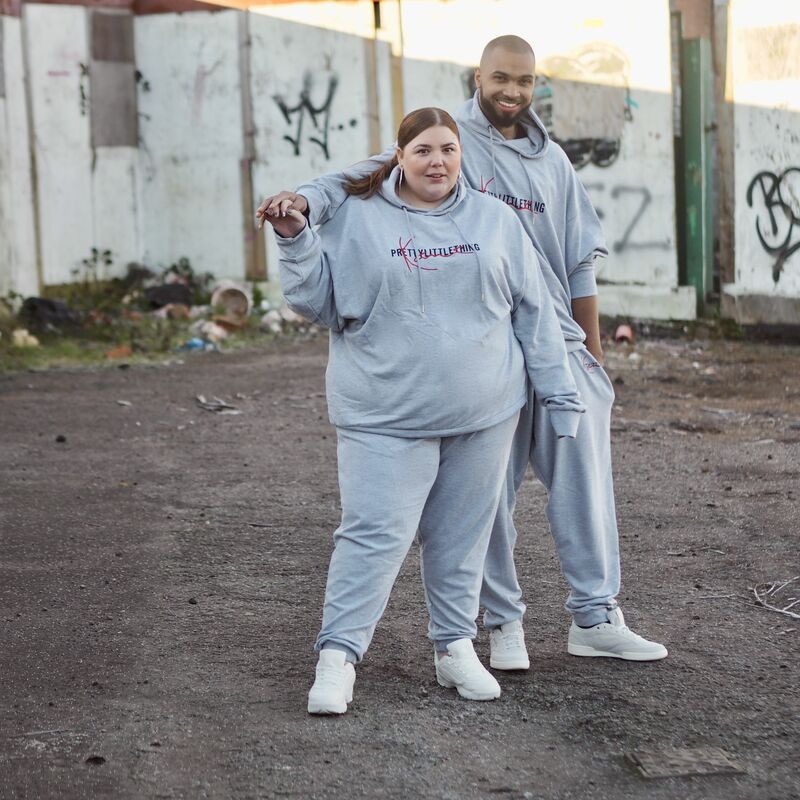 Tracksuits have suddenly made an entrance. Not all the time, but pretty often. Now we both work for ourselves at home we don’t have to conform to what is deemed to be conventional office wear. 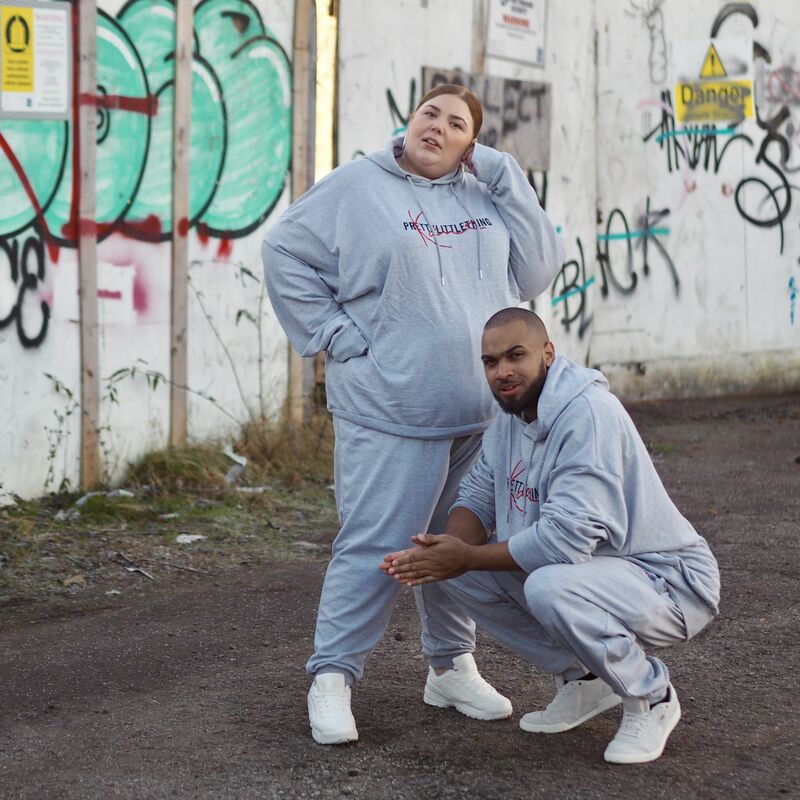 So when it’s chilly and we’re multitasking most of the working day a tracksuit is a perfect solution. I mean parenting doesn’t stop between the hours of 9-5, especially when you’re sharing a desk with a 2-year-old who insists on building their bricks on your mac book! So wearing something comfortable that we can run around in, run out in and look good in… well, it’s a winner all around, to be honest. This is what I love about Pretty Little Thing. They offer clothing that’s a lot more versatile then you might originally believe. 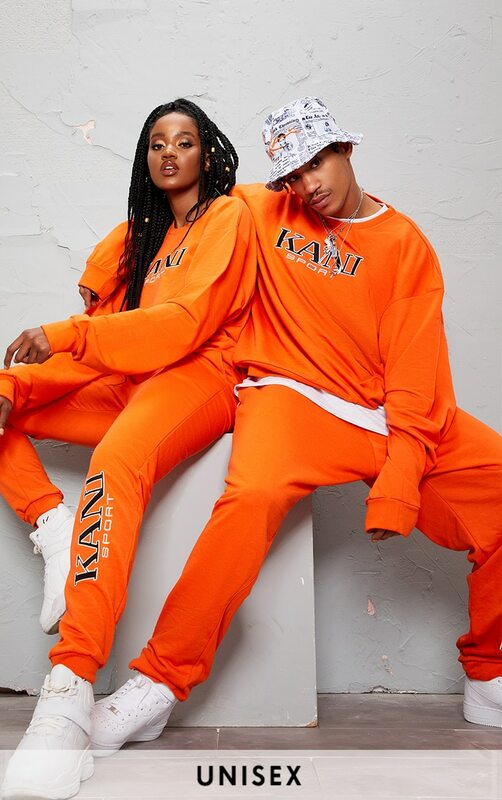 Their pieces let you play around, mix and match and almost create your own capsule collections. 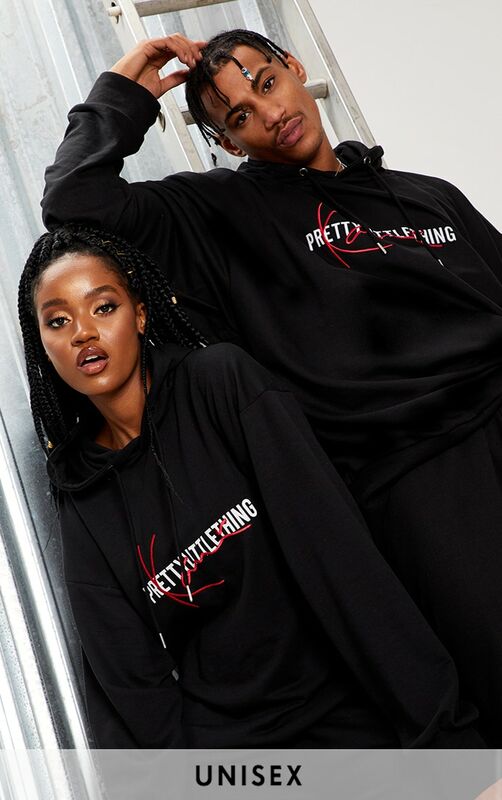 From casual to glam, they pretty much have it all. By the way, yes, I know I’m lucky to have Chiino. (His mum tells me enough!) but I know together we’re really making our dreams a reality. 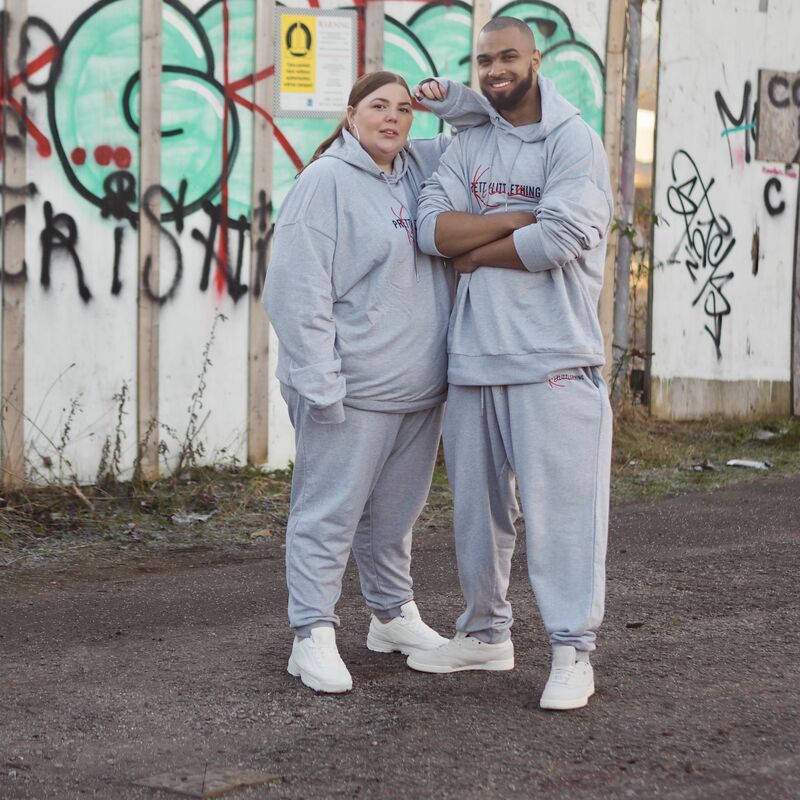 I’m not just talking twinning tracksuits. I’m talking life goals where we’re started with nothing and slowly we’re ticking off those things we’re working towards. If there’s one piece of relationship advice I have… it’s to find yourself someone who isn’t scared to see you succeed. Who thrives from being your cheerleader and then works just as hard so you can cheerlead for them. The person you’re with shouldn’t be hindering you or keeping you down because they’re scared, lazy or any other nonsense. A relationship (and friendships) are all about lifting each other up and wanting them to win. It feels good when you have that support. In the words of Montell Jordan – I’m kinda buzzed and it’s all because – This is how we do it.